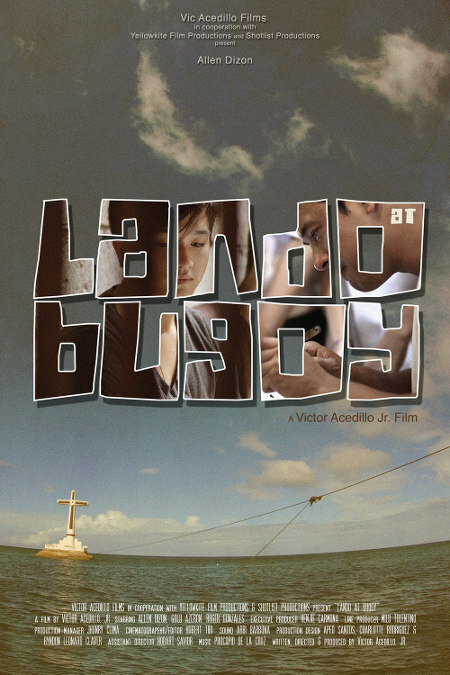 Vic Acedillo Jr.’s Lando at Bugoy is apparently based on a true story that took place in Camiguin. 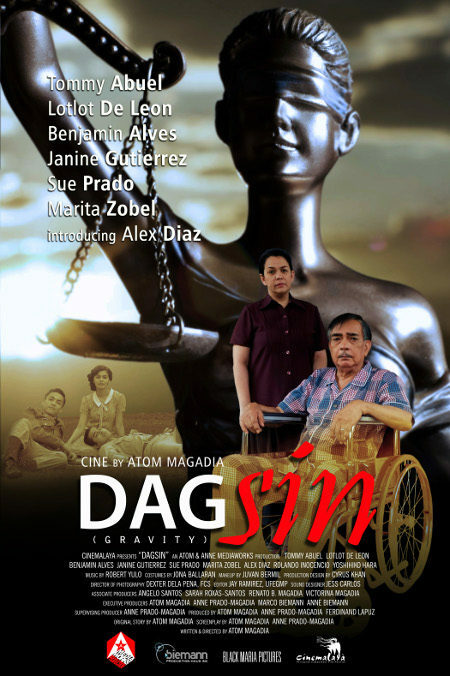 The film’s titular characters (Allen Dizon and Gold Azeron) are father and son. Lando craves gravestones, and struggles to raise his teenage son follow the death of his wife. Bugoy seems to be going down a bad path, skipping school most days and getting in trouble with his hooligan friends. That’s when Lando offers him a challenge: Lando’s going to go back with him to high school and try to graduate. This is a pretty straightforward movie that plays out like a TV drama. It’s languidly paced and dramatically miscalculated. It pretty much overdoes everything. It is broad to the point of being ridiculous, and its weird need to turn everything into a parallel with carving gravestones becomes laughable after a while. Most troubling are the pair of scenes that seem to lament how parents aren’t allowed to hit their kids anymore. 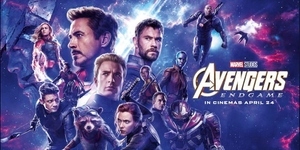 I certainly can’t claim to know the exact intention behind those scenes, but the movie plays it plain enough that it almost seems to advocate it. 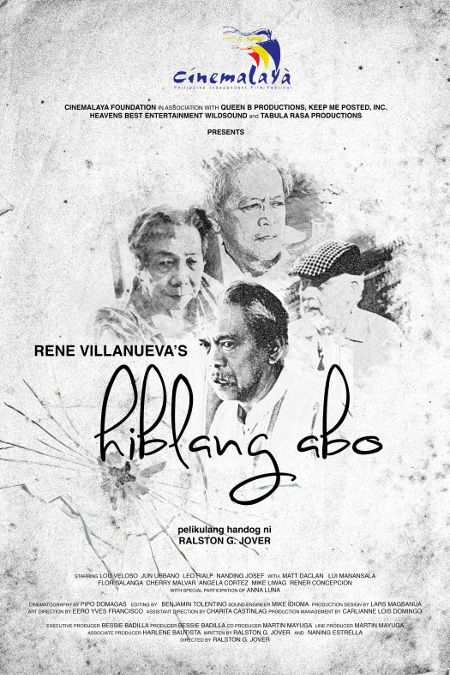 Ralston Jover adapts Rene Villaneuva’s play Hiblang Abo for the big screen. The film follows four older gentlemen (Lou Veloso, Nanding Josef, Jun Urbano and Leo Rialp) staying at a home for the aged. The story is basically about their last days. With darkness setting in, the men begin to recall their past. Long buried secrets emerge, and conflict rises between the men. I’m not entirely convinced of the value of the adaptation. I don’t think the film really does enough to justify the shift in medium, the whole thing still very much feeling like a play. The structure feels a little uneven for a cinematic narrative, and the production itself doesn’t really make full use of the advantages of the form. Having said all, Hiblang Abo is still pretty powerful. It explores death before literal death, these men having already lost their lives in some way due to the inherent cruelness of the world. There is spark in them still, and this is really what makes their situation so tragic. They are in a house that offers a strange mix of kindness and apathy. Everyone seems interested in their well-being, but it comes with the tacit acceptance that they’re going to die. The film is brilliantly acted, with the four lead men delivering heartbreaking performances. But Matt Daclan also shines in the flashbacks, the young actor tasked with playing the young version of all four of the leads. 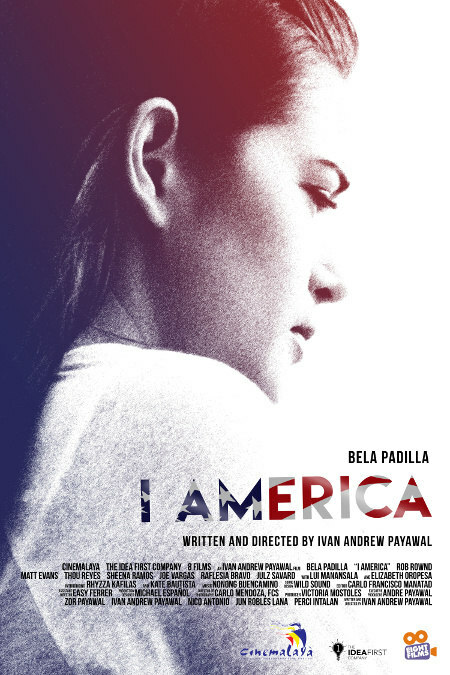 Ivan Andrew Payawal’s I America follows Erica Berry (Bela Padilla), a young woman from Olongapo who occasionally works as a model and a commercial talent. She’s just managed to get in touch with her American father, John Berry (Rob Rownd), who seems to really want to do right by her. When Erica goes looking for her birth certificate, she finds out that John may not be her father after all. This is becomes a real problem when John shows up at her house, all but ready to take her back to America. I really like where this film is trying to go. There is real value in exploring the lives of the children left behind in Olongapo. The film is strongest when it implies the strangeness of the relationships that have been borne out of these unions. The father, no matter how initially well intentioned, never really rises above being an oppressor. And the film is smart enough to imply that the superficial acceptance of the local populace of these half-Caucasian children does not at all make up for the rejection that they’ve already felt. The post-colonial thinking inherent in this movie is attractive, and there are moments where it blooms into delicious dramedy. But it doesn’t all work out. The film’s tone is a little all over the place. The cinematic treatment implies realism, but the script is too broad to make that idea work. Its plot developments strain credulity at points, and the performances, though anchored by a strong lead presence, are a mixed bag at best. I had trouble stitting through Atom Magadia’s Dagsin, which I found dull and trite. Its triteness was telegraphed to me in the very first shot, where the camera lingers on three very famous philosophy books on a bedside table, immediately underlining the college-level ideas to follow. This leads to the lead character (Tommy Abuel) pulling out a revolver, loading it with one bullet, pointing at his head, and pulling the trigger. “Another day in paradise,” he says wryly when the gun doesn’t kill him. The film then fills in the details: he is a retired, widowed judge. He has an adopted daughter (Lotlot de Leon) who he has never treated as a daughter. He cannot walk anymore. 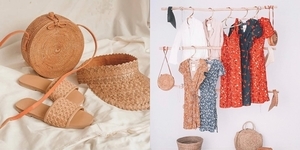 He finds his wife’s old diaries, and we are treated to a series of flashbacks detailing their love story, which had to survive the Japanese occupation of the Philippines. It’s all very dramatic stuff, but it never turns into compelling cinema. 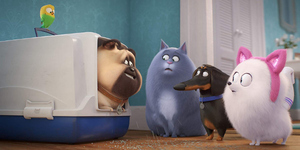 It’s just too stiff and slow, the movie seemingly determined to rob itself of all momentum. It basically pauses every time a diary entry is read, the camera locked on a static image of the Judge as a voiceover plays out. There is a serenade sequence early in the film that just refuses to end, the film taking its cue from the end of the song, even if it has nothing else really going on in the scene. The film does touch on things that are worth further exploration, and Tommy Abuel is terrific, but as a whole, the film seems to wallow in plodding triteness, making it really difficult to watch. 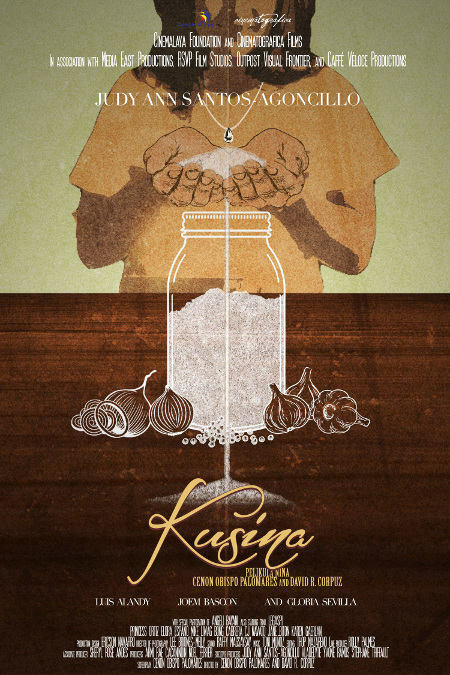 Outside of its bookending sequences, Kusina, from Cenon Palomares and David Corpuz, takes place entirely in one location. The film follows the life of Juanita (played in adulthood by Judy Ann Santos), whose mother died while giving birth to her in that kitchen. She learns to cook from her grandmother, and she spends most of the story trying to cook for other people. She cooks their favorite foods, hoping that it will somehow fix things. This is even more like a play than Hiblang Abo, and the film just kind of embraces it. It makes no real attempt to place this story in a realistic context, the set clearly not a real kitchen in a real house. Outside the windows, there is only black. Interestingly, this provides the film with more interesting cinematic possibilities. The way the film jumps ahead in time is bracing. Years will pass in between cuts in this film, right in the middle of sequences where the characters are doing nothing more than cooking a dish. The film smartly conveys idea of the kitchen as a place that doesn’t really change, a strange anchor for this one woman who struggles with a tumultuous life outside. It’s pretty charming, though it does also get pretty silly at points. The ending in particularly feels over-the-top, the film going too far in building up its overall metaphor. Still, this is one of the more exciting films of this year’s Cinemalaya. The presentation doesn’t always work, but it is at least pretty interesting. And then there’s Judy Ann Santos, who will never be any less than magnificent.